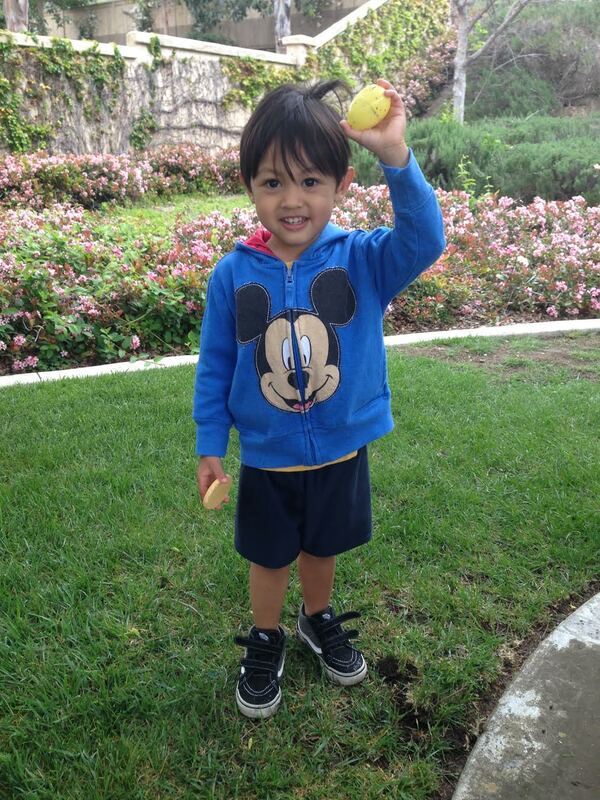 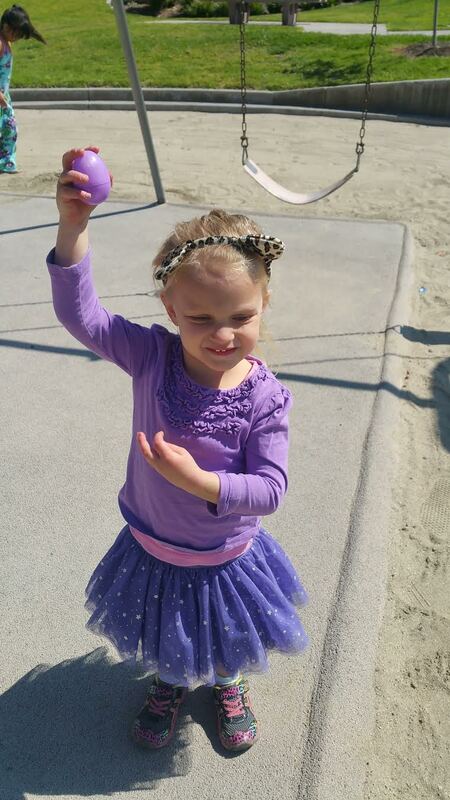 Ready, set, EGG HUNT! 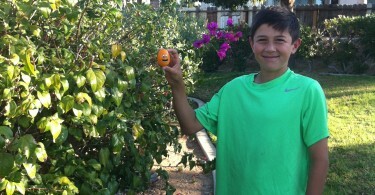 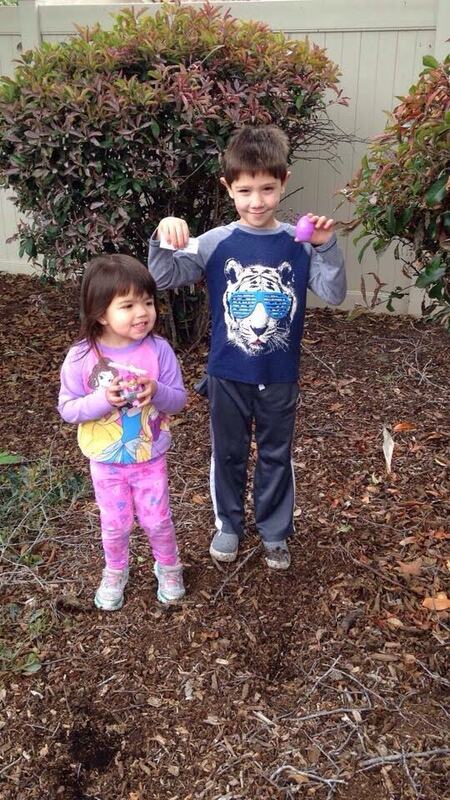 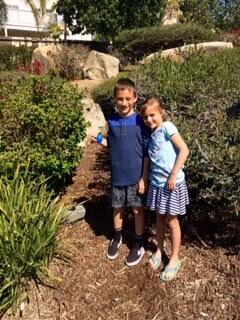 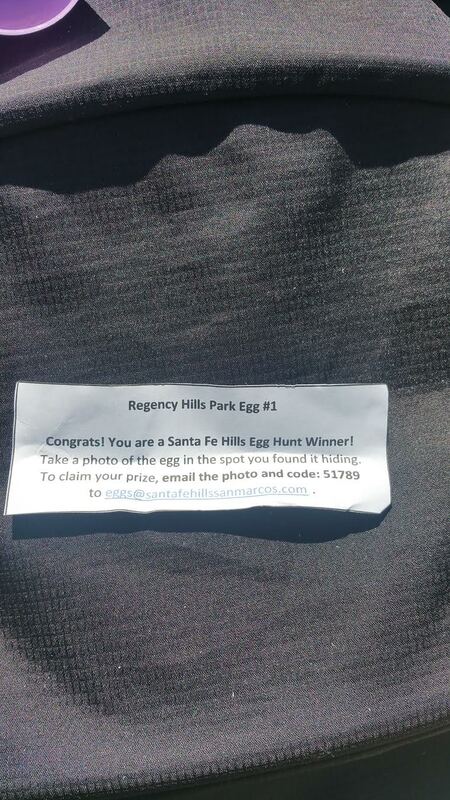 The Santa Fe Hills Egg Hunt has officially started. 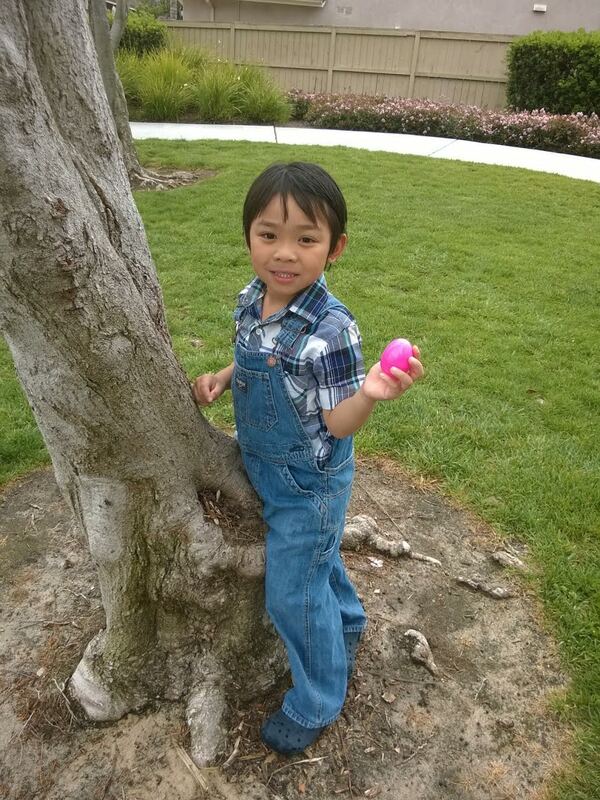 The Egg Hunt is open to the general public, all ages. 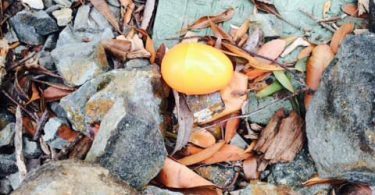 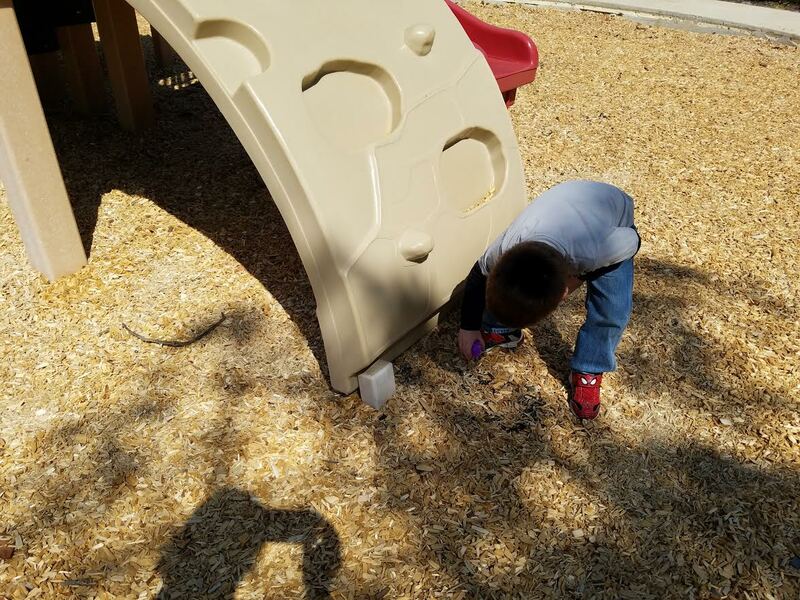 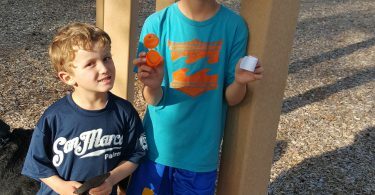 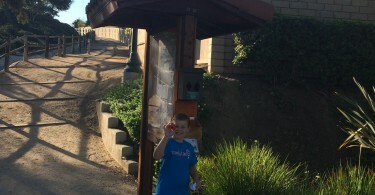 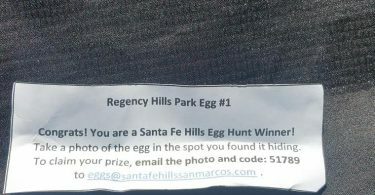 Starting this Saturday morning, March 19 @ 10AM, 30 plastic eggs were hidden throughout 8 of the Santa Fe Hills parks (all parks except for Cerro De Las Posas Park). 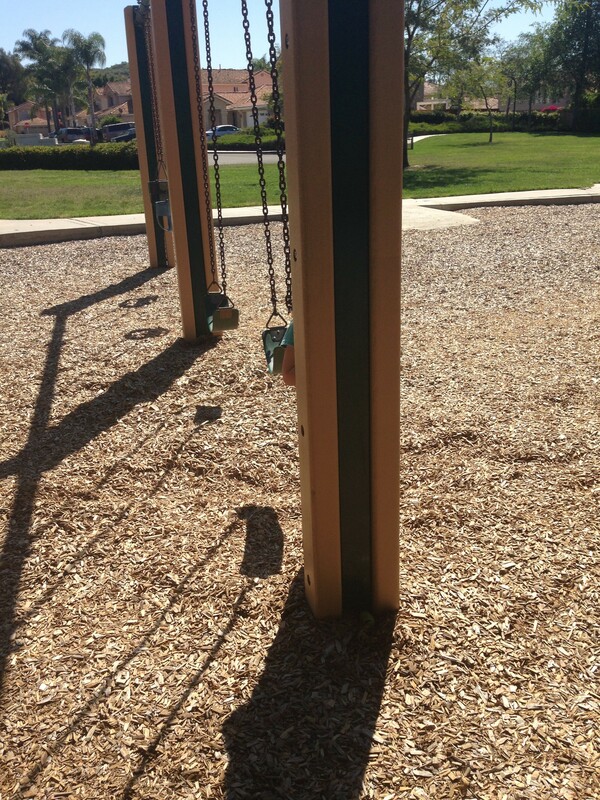 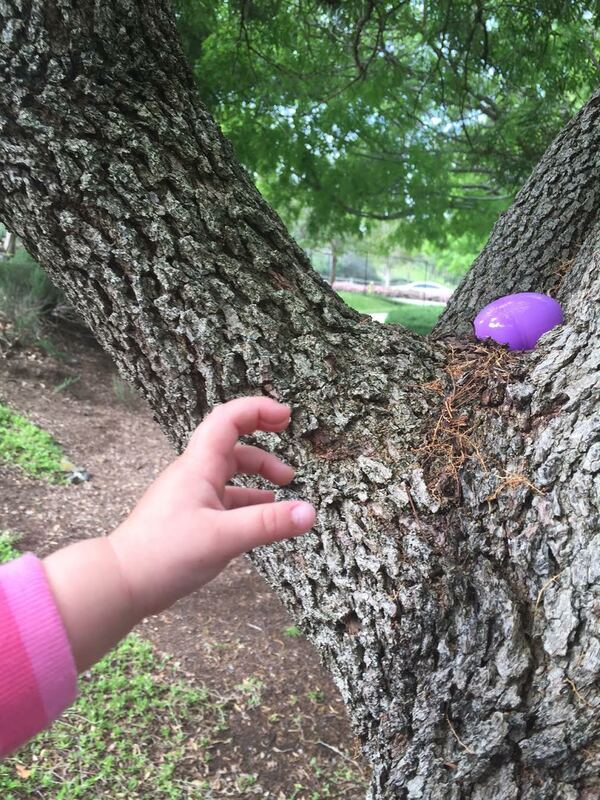 In each park there will be at least 3 hidden eggs with a prize redemption code and instructions. 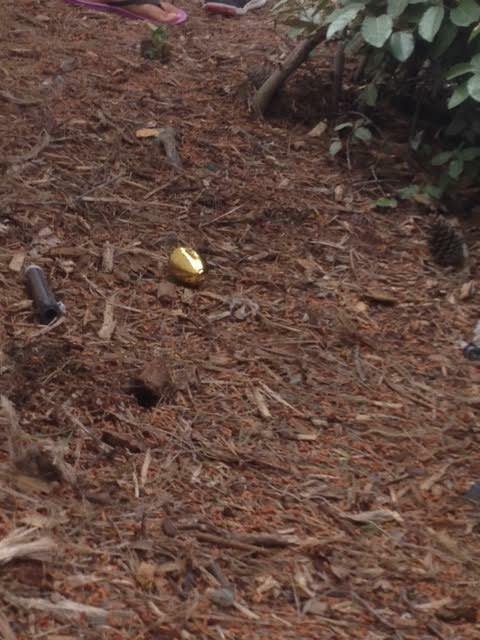 One of the eggs is GOLDEN and will include $10 CASH in addition to a prize package. 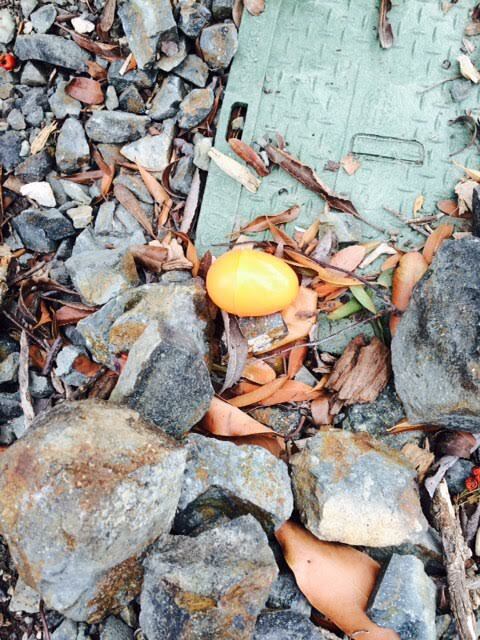 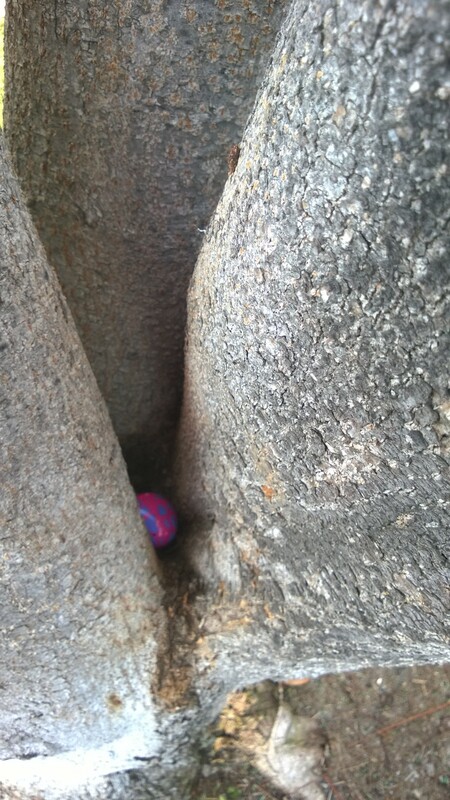 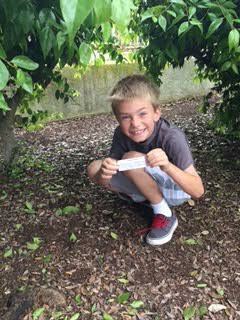 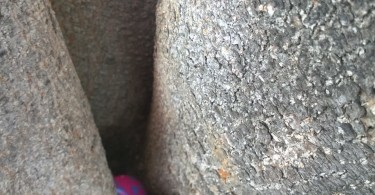 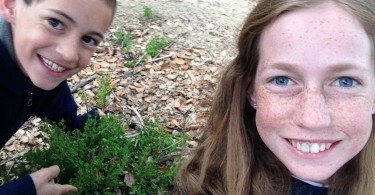 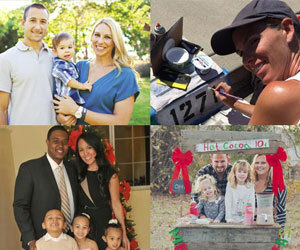 Bring your smart phone with you because you’ll need to submit a photo of yourself where you found the egg! 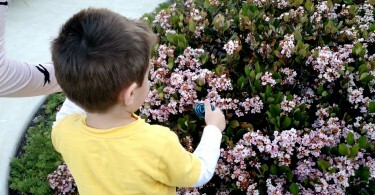 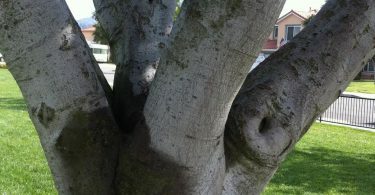 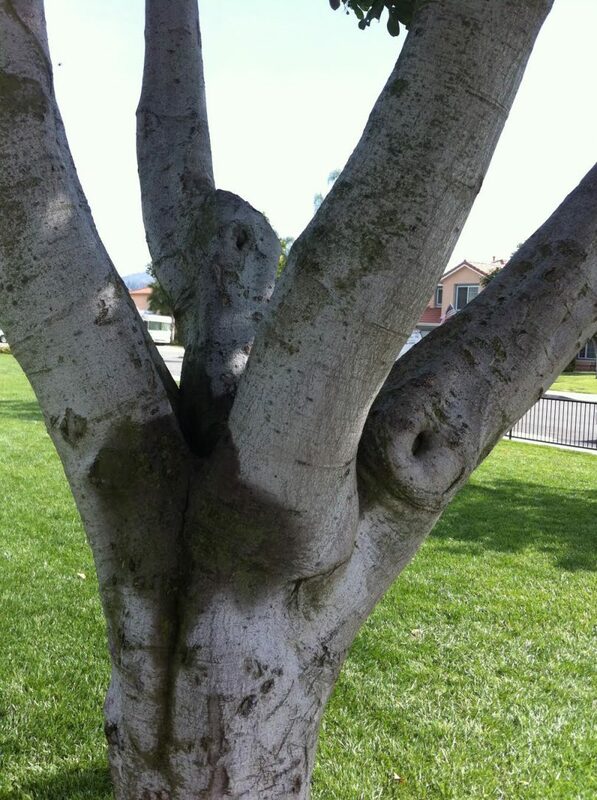 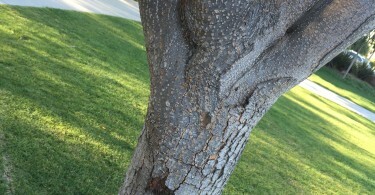 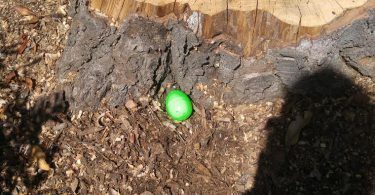 Most of the eggs will be hidden well, so don’t leave any leaf, tree, bush, clump of sand or mulch unturned. 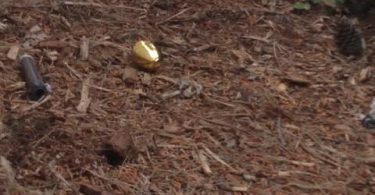 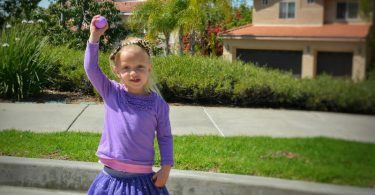 There is a limit of ONE prize per family, so if you happen to find two eggs, please leave one behind for the next person. 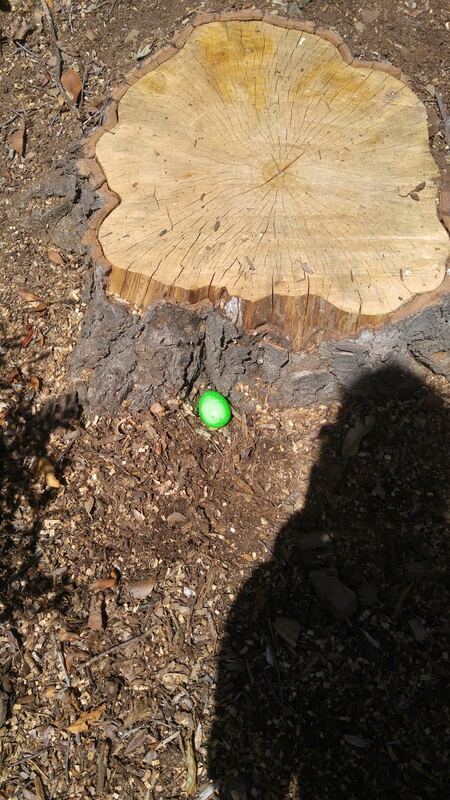 The egg hunt ends when ALL eggs are found, so we expect this to go on for several days. 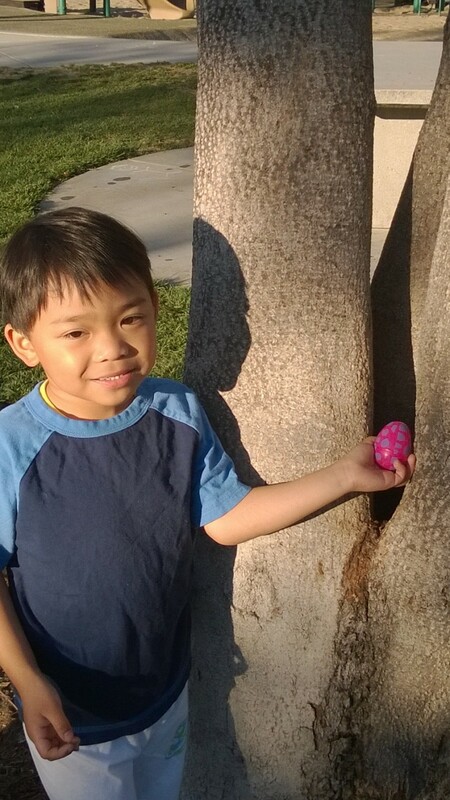 (The 2015 Egg Hunt lasted 4 days). 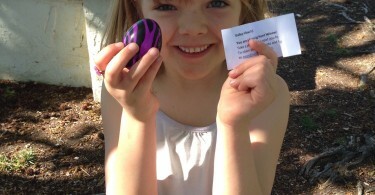 Use the Santa Fe Hills Park map to determine which park you’ll begin your egg hunt. 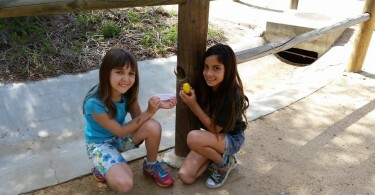 Quail Valley Park: ALL EGGS FOUND! 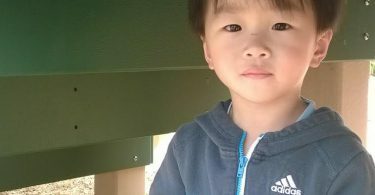 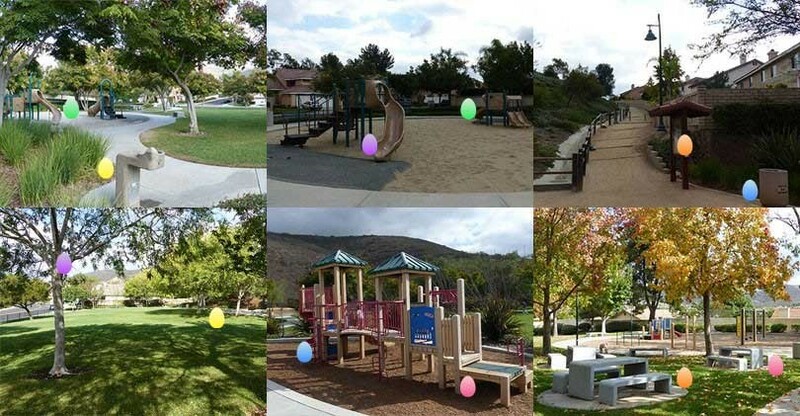 Amigo Park: ALL EGGS FOUND! 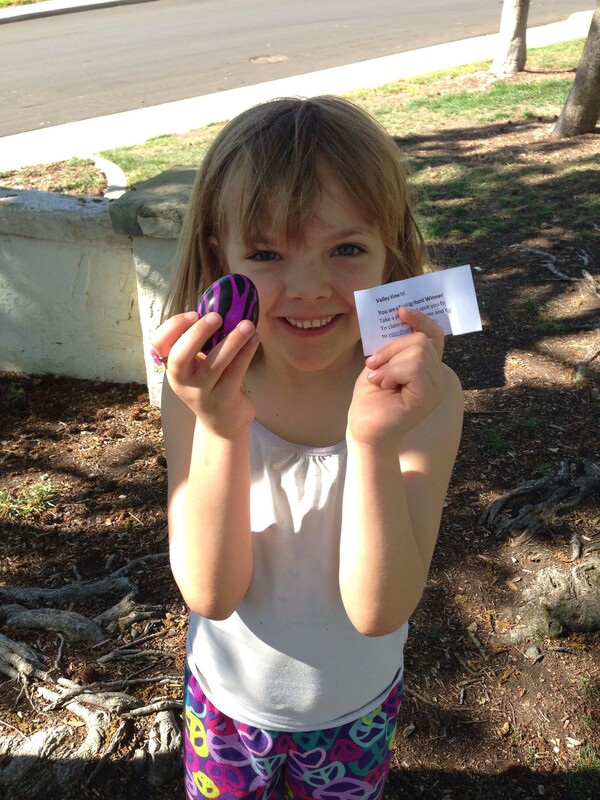 Foothills Park: ALL EGGS FOUND! 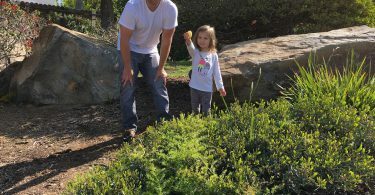 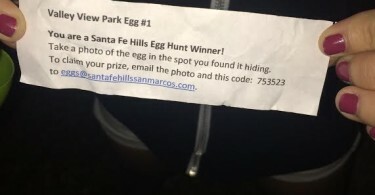 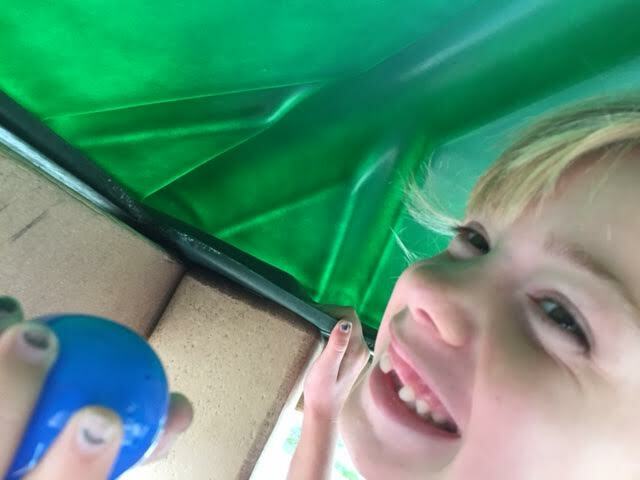 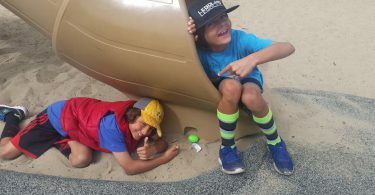 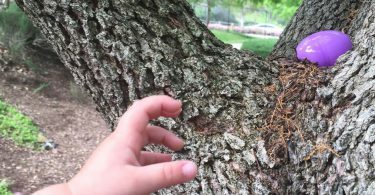 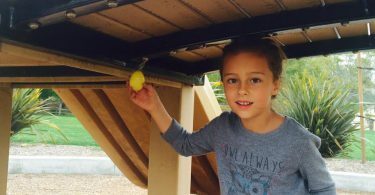 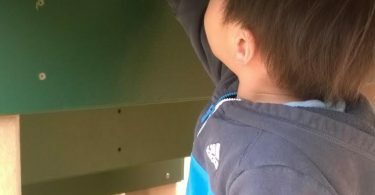 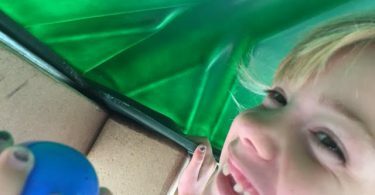 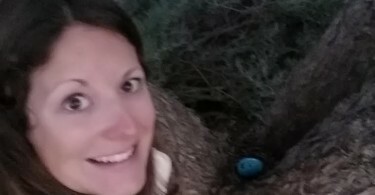 Santa Fe Hills Park: ALL EGGS FOUND! 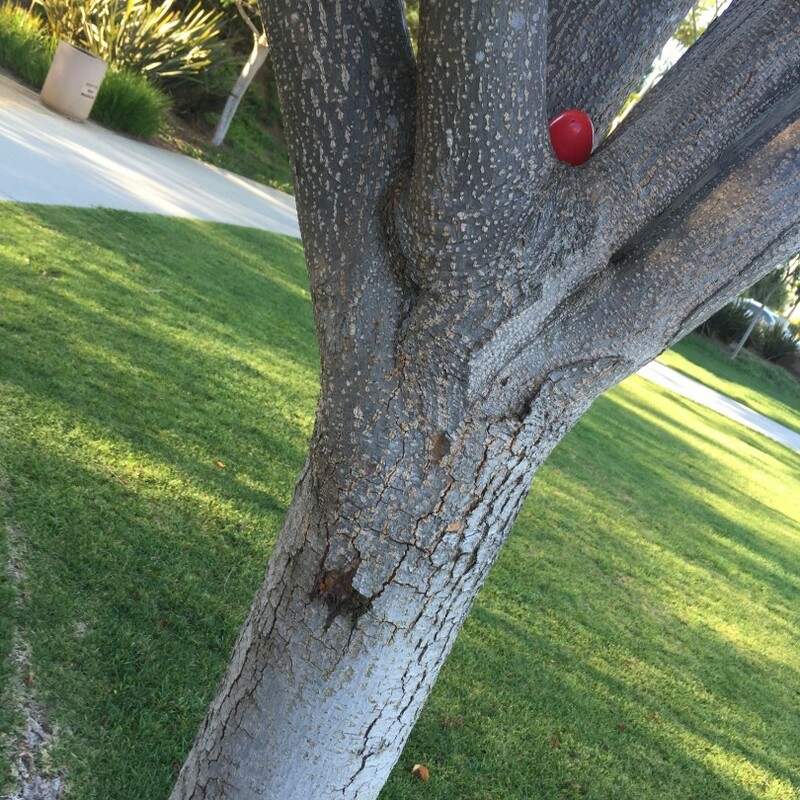 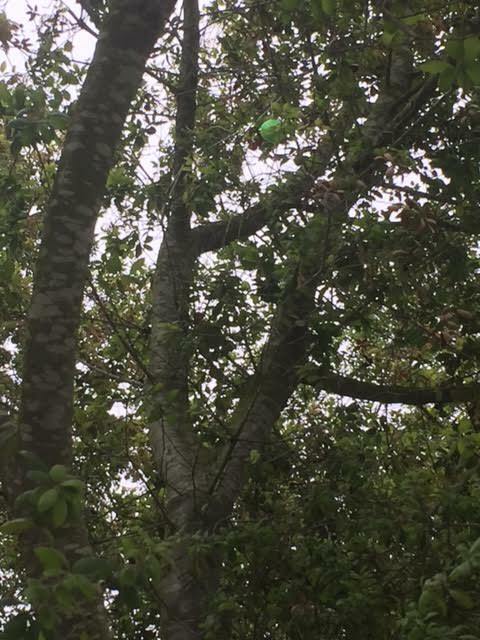 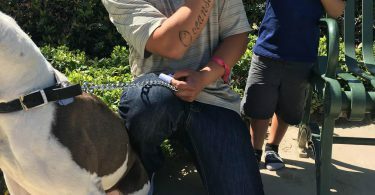 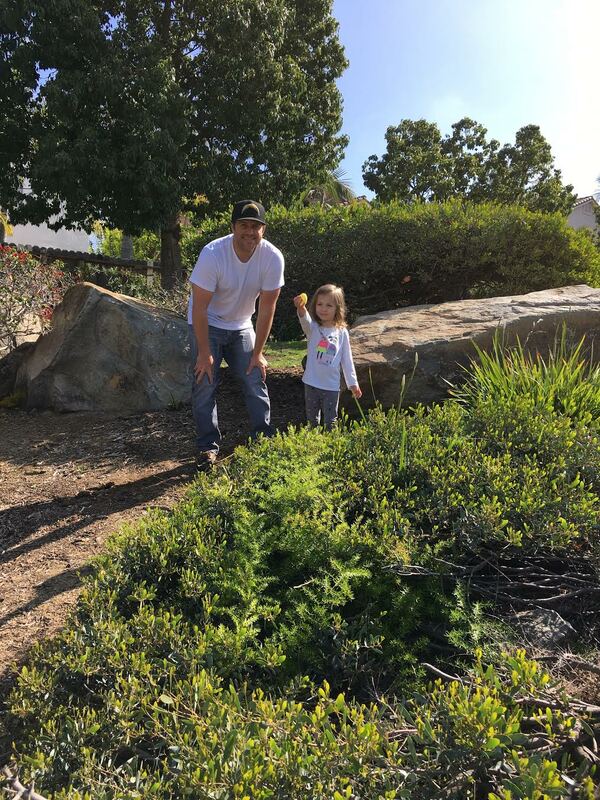 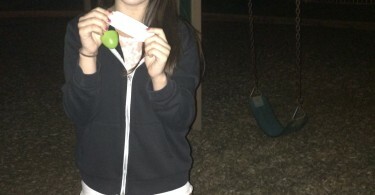 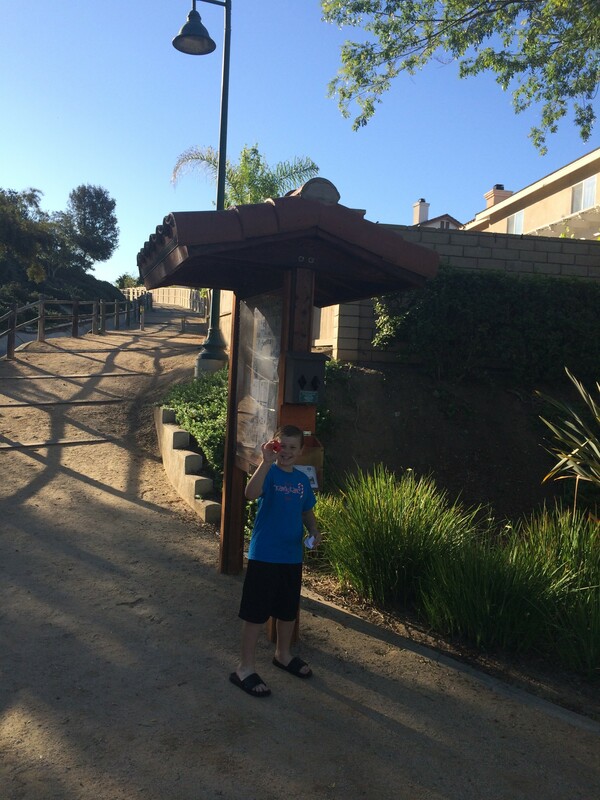 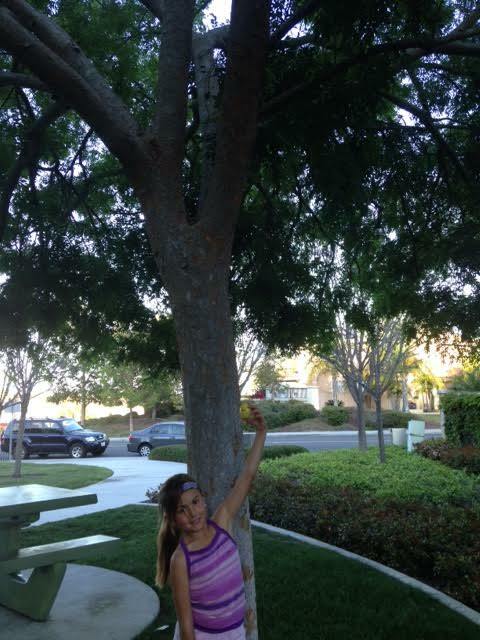 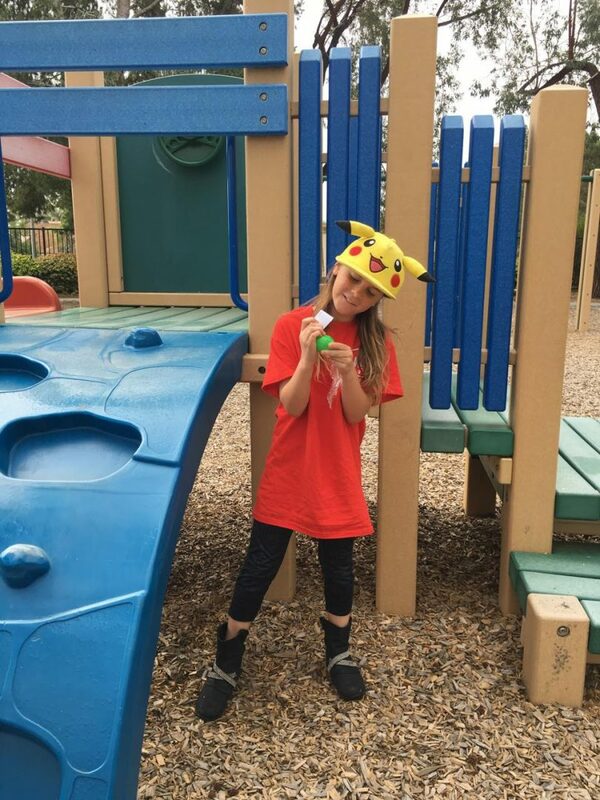 Regency Hills Park: ALL EGGS FOUND! 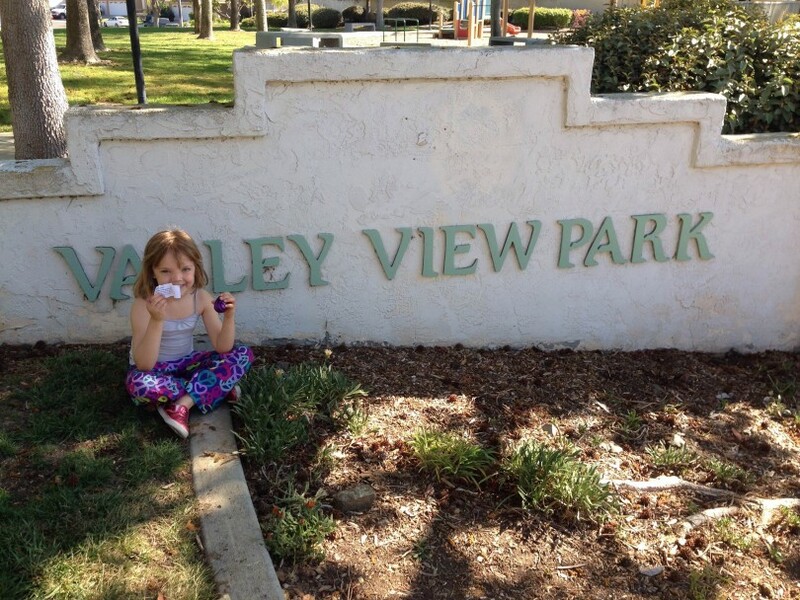 Creek View Park: ALL EGGS FOUND! 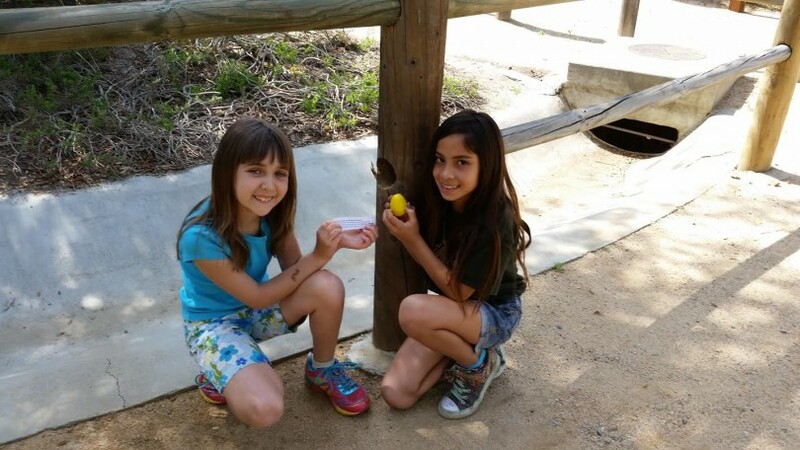 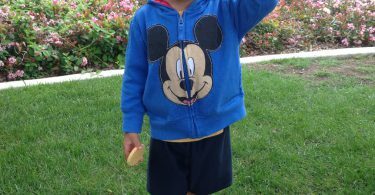 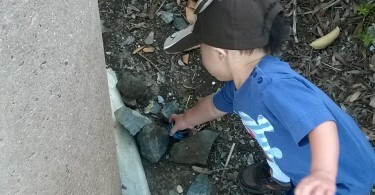 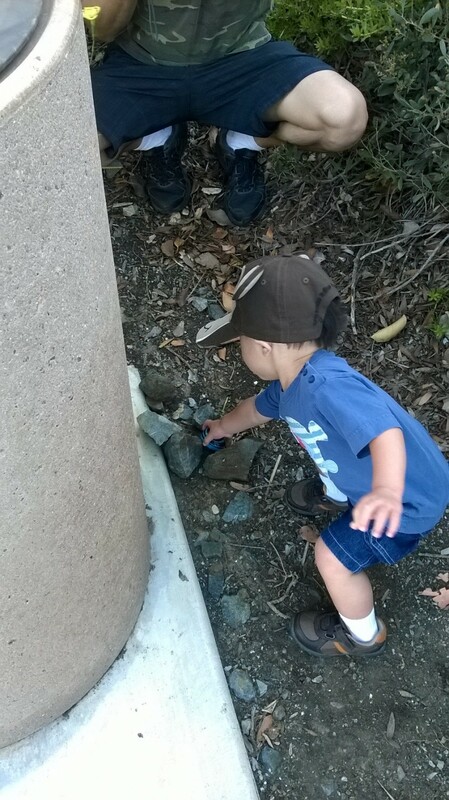 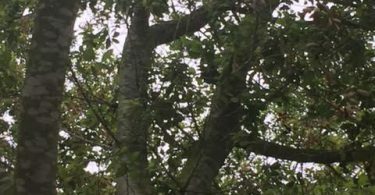 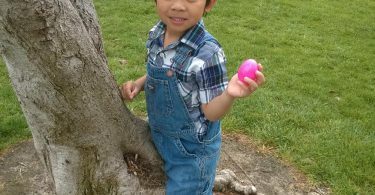 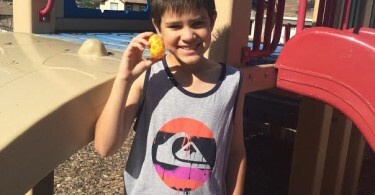 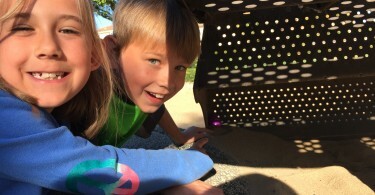 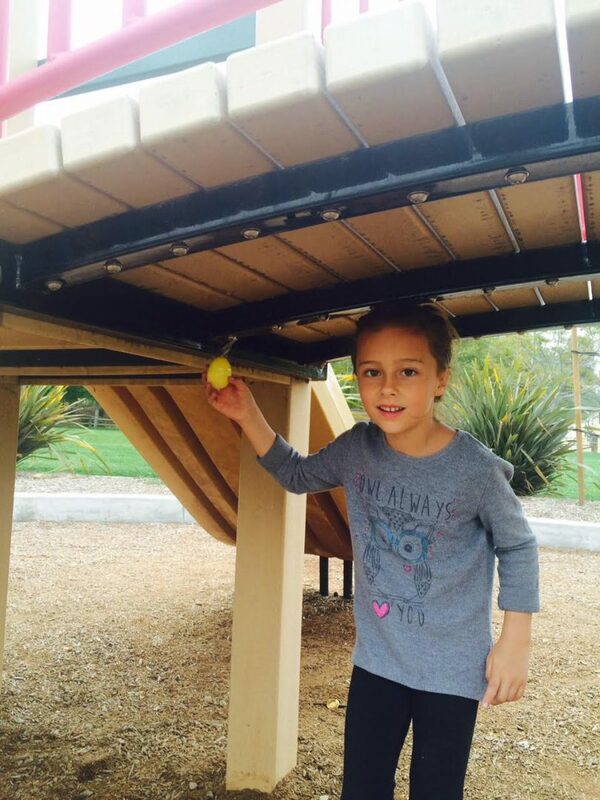 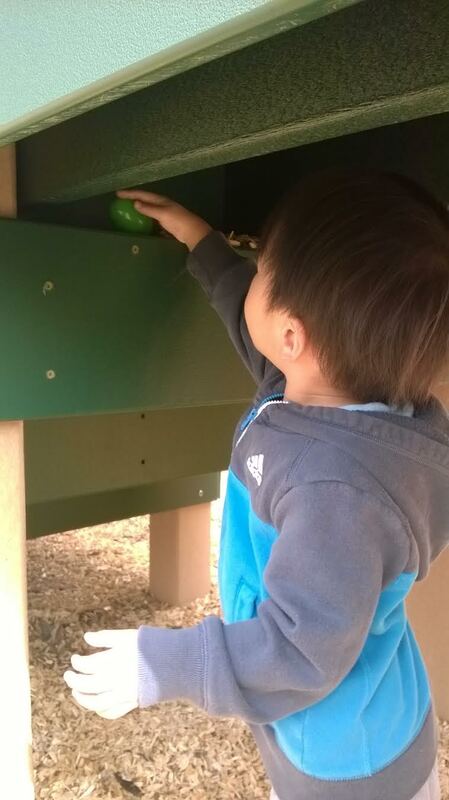 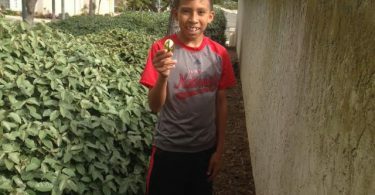 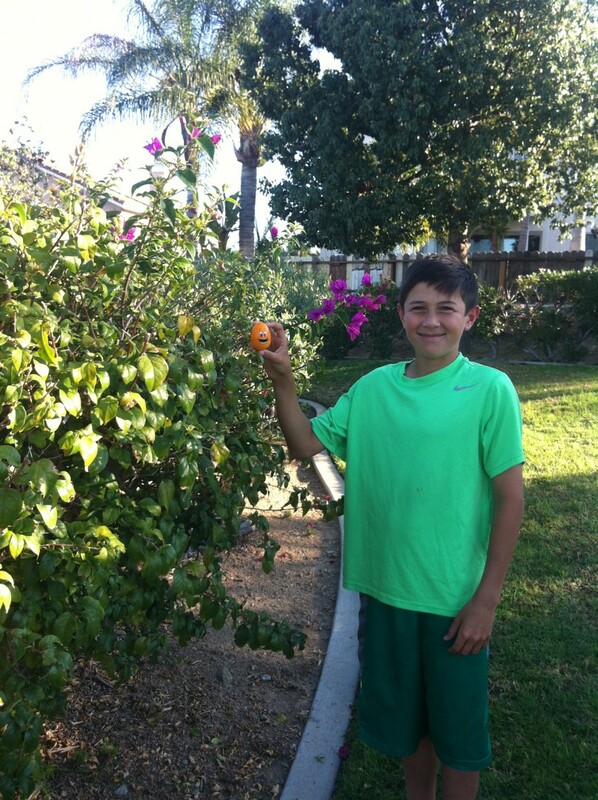 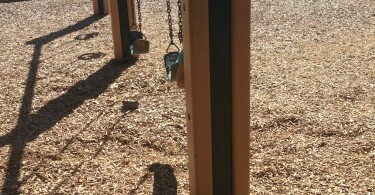 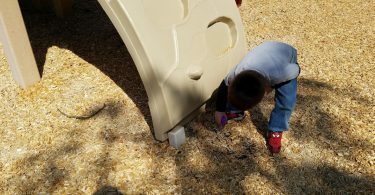 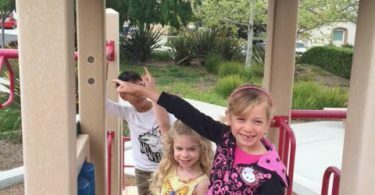 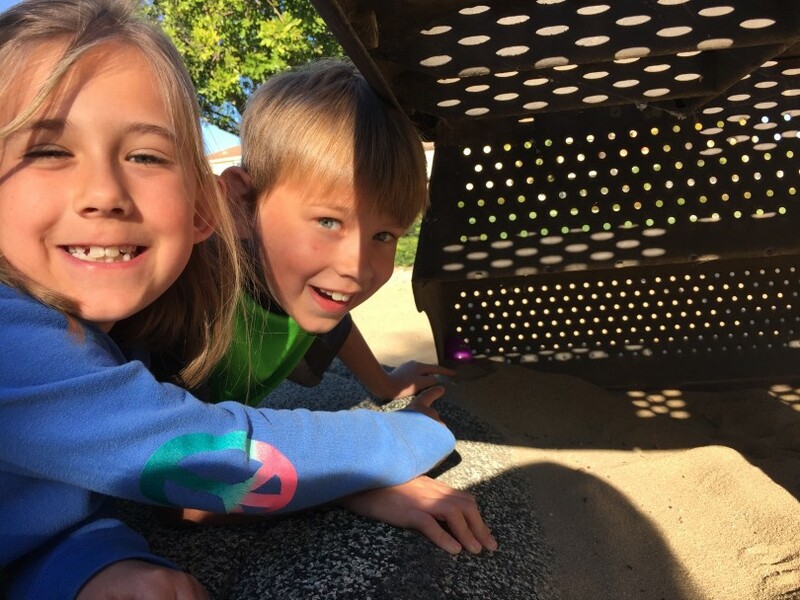 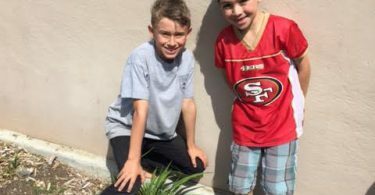 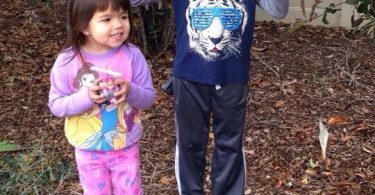 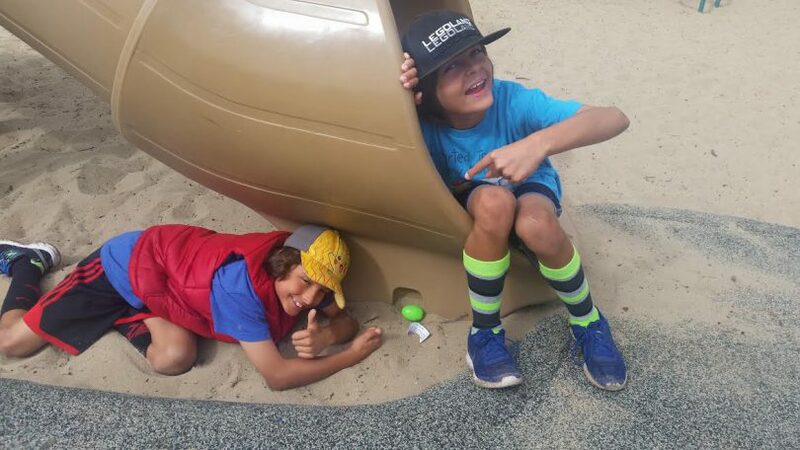 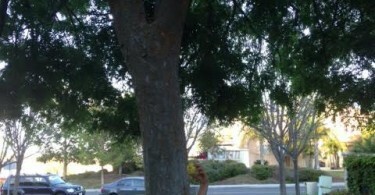 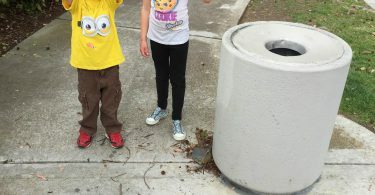 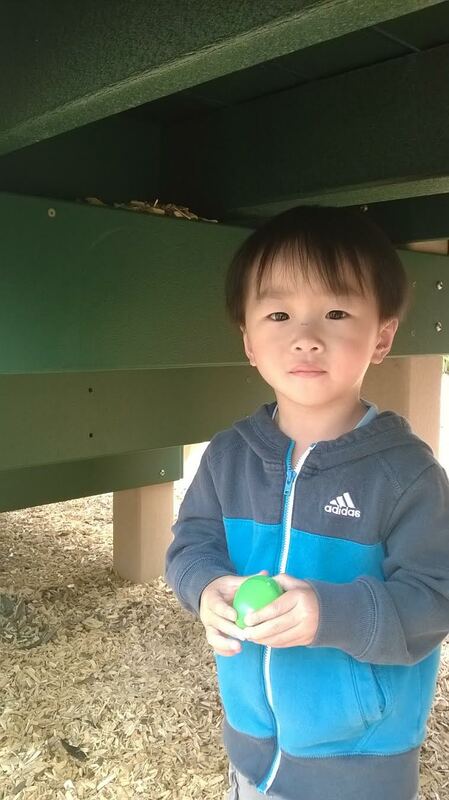 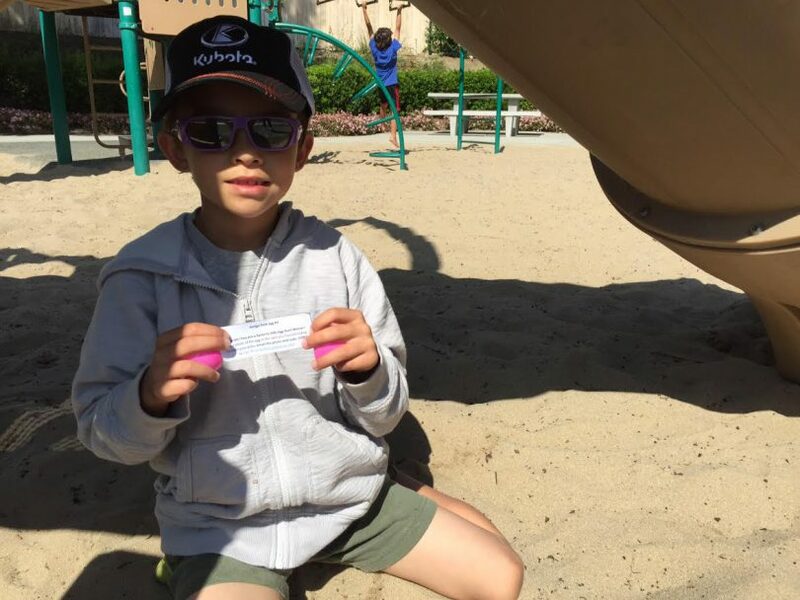 Loma Alta Park: ALL EGGS FOUND! 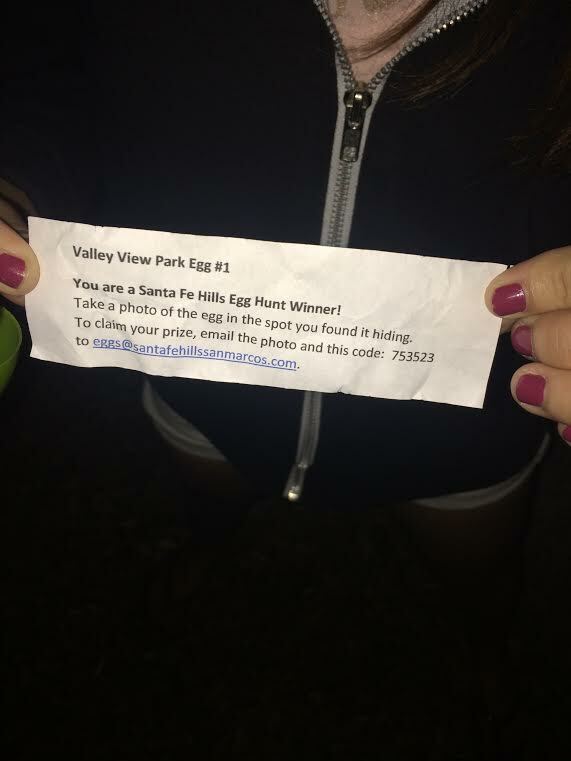 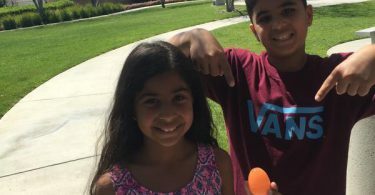 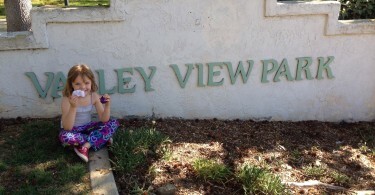 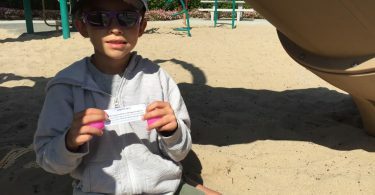 Valley View Park: ALL EGGS FOUND! 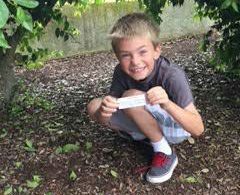 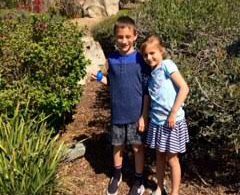 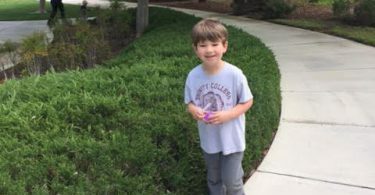 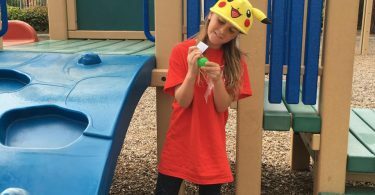 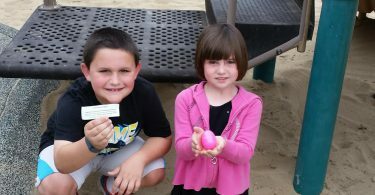 Photos of the 2016 Egg Hunt winners! 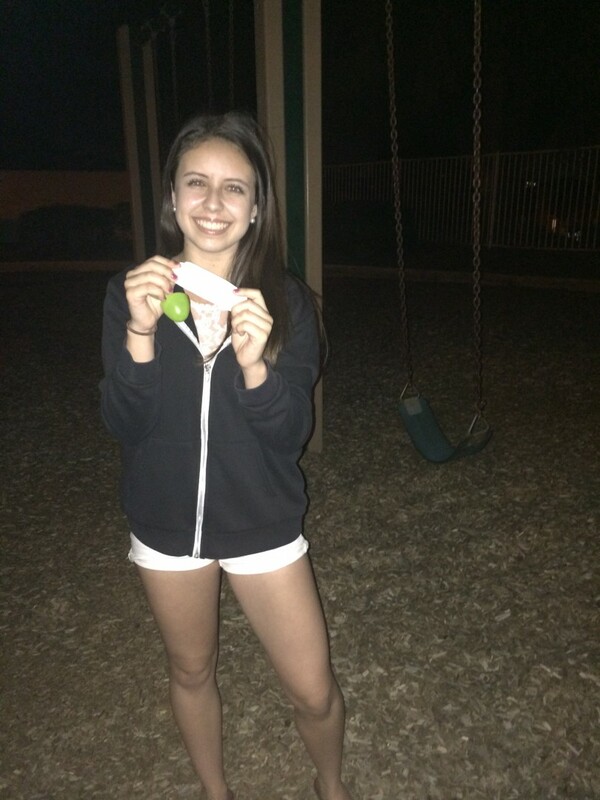 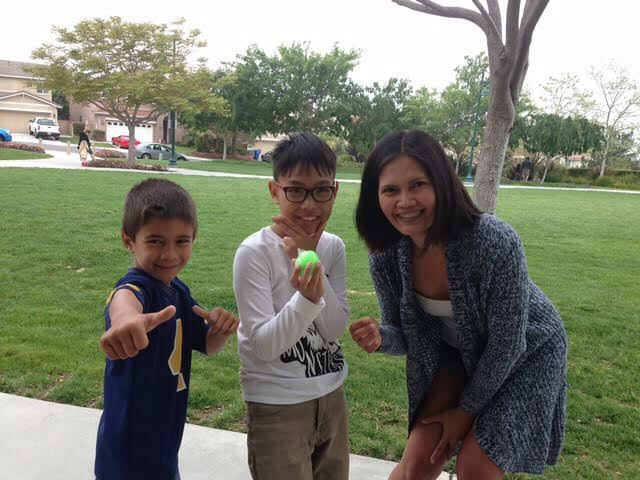 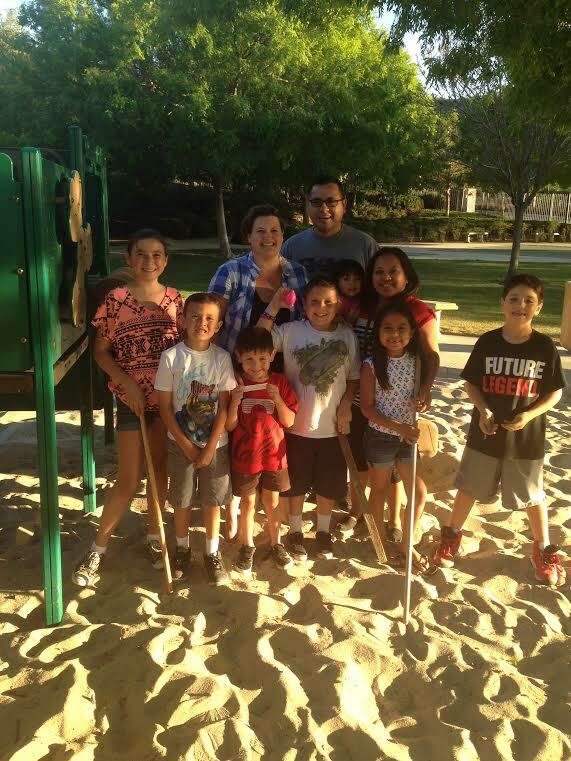 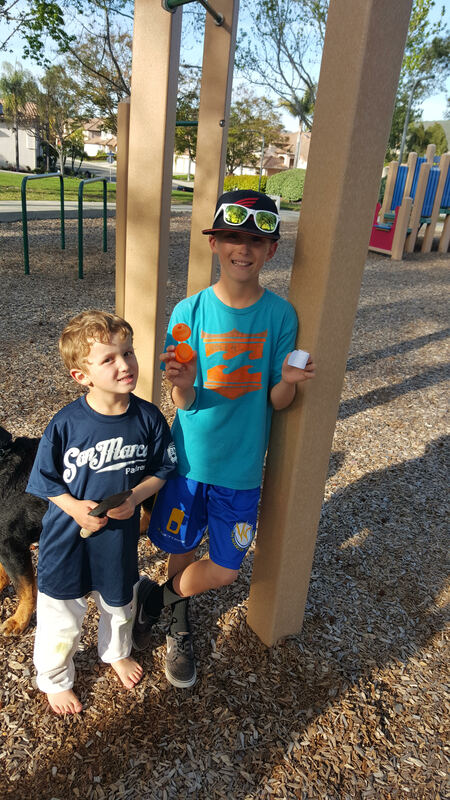 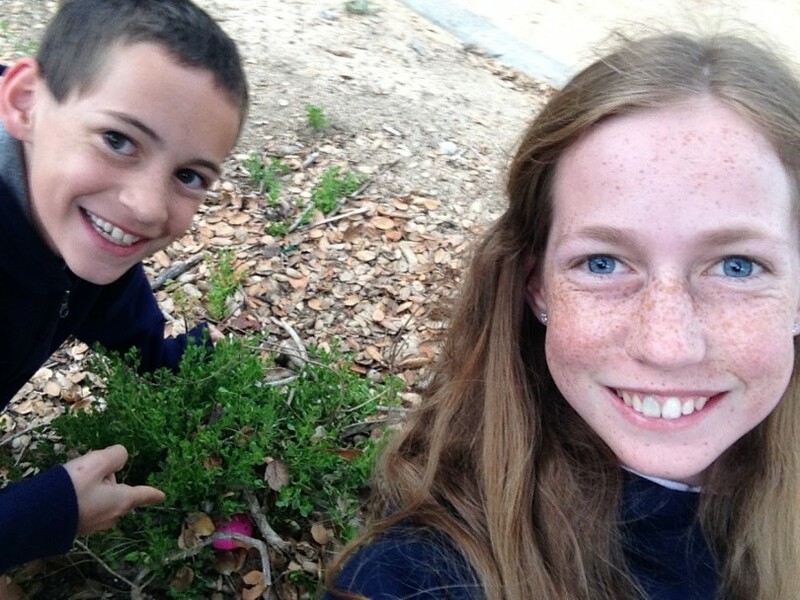 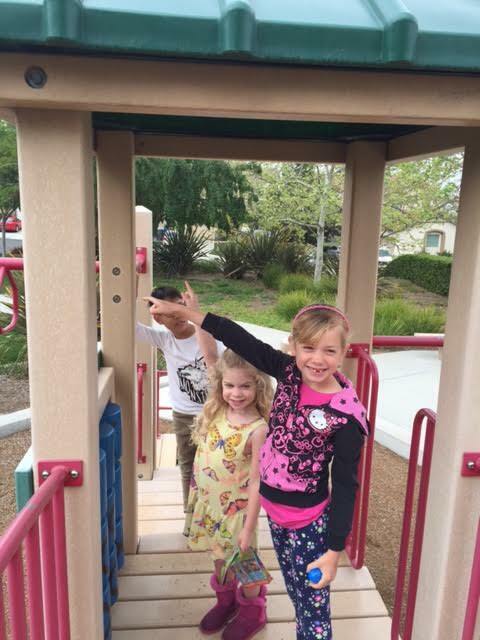 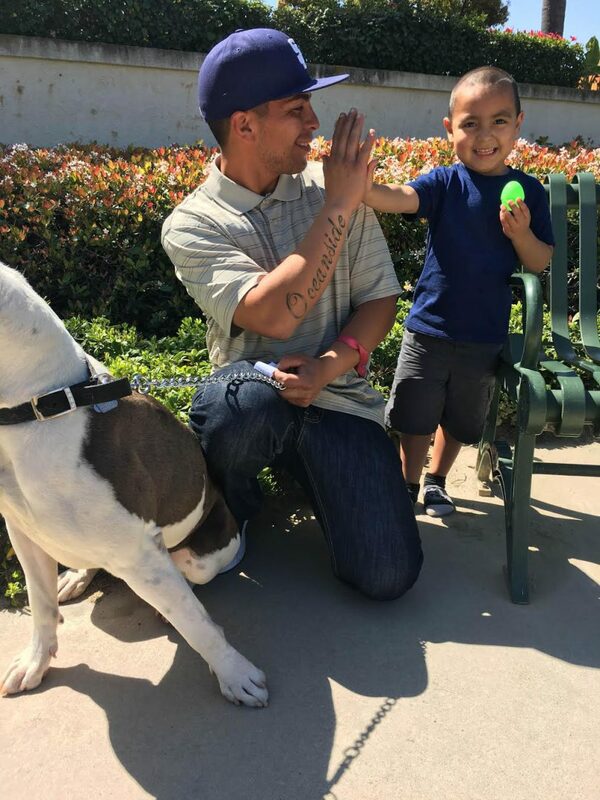 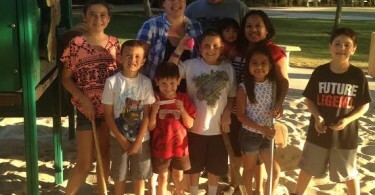 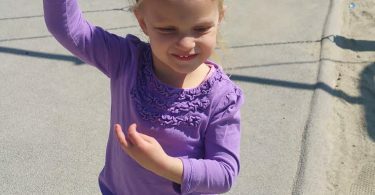 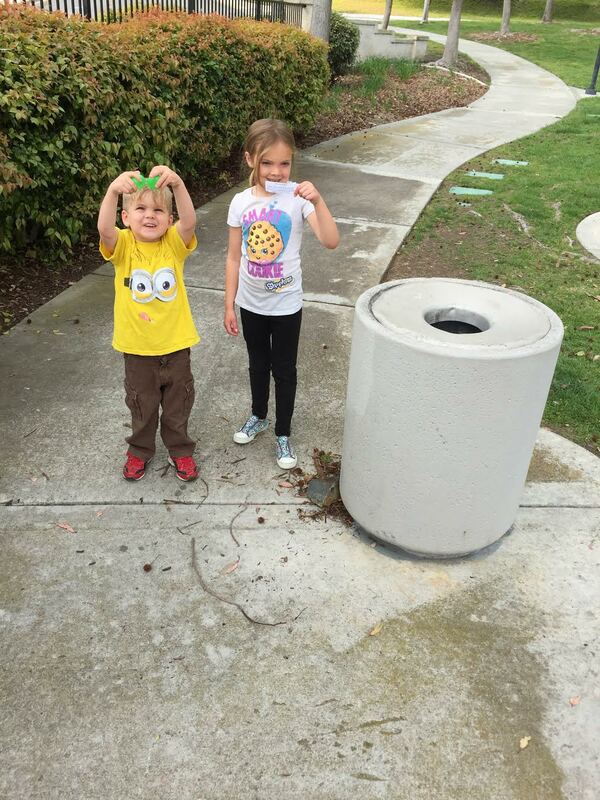 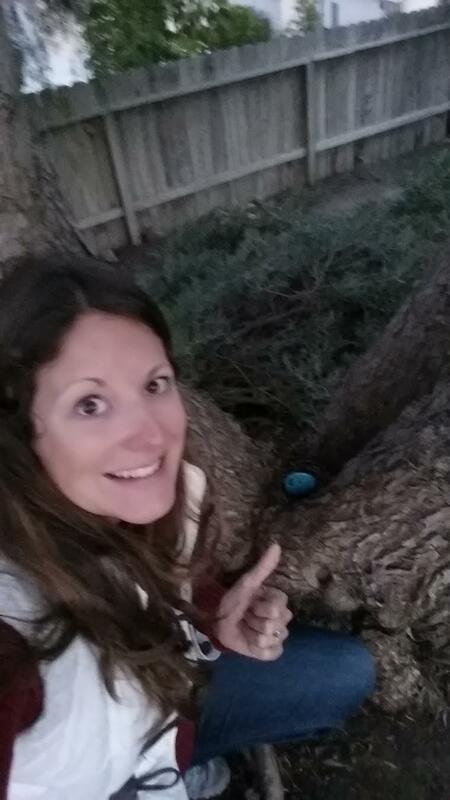 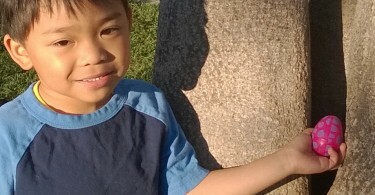 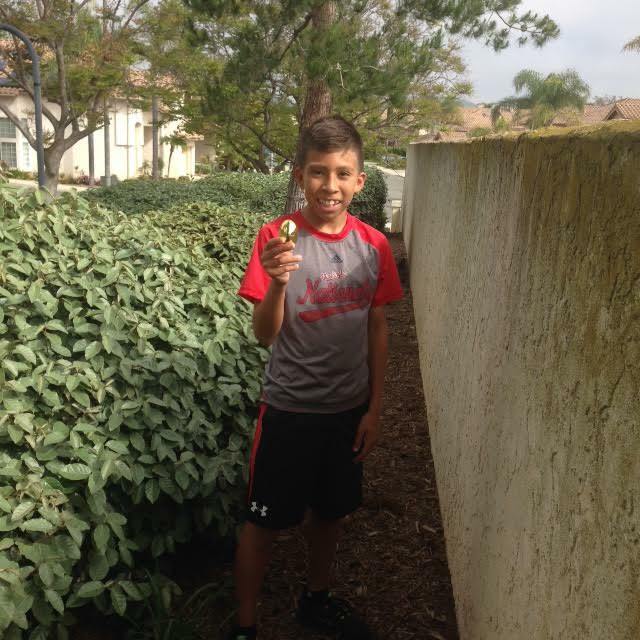 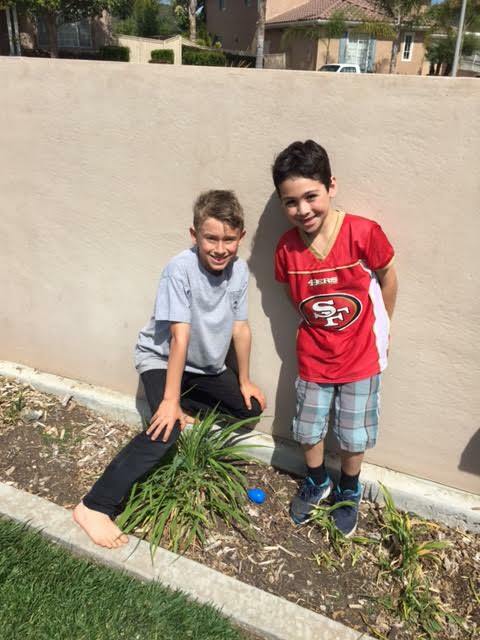 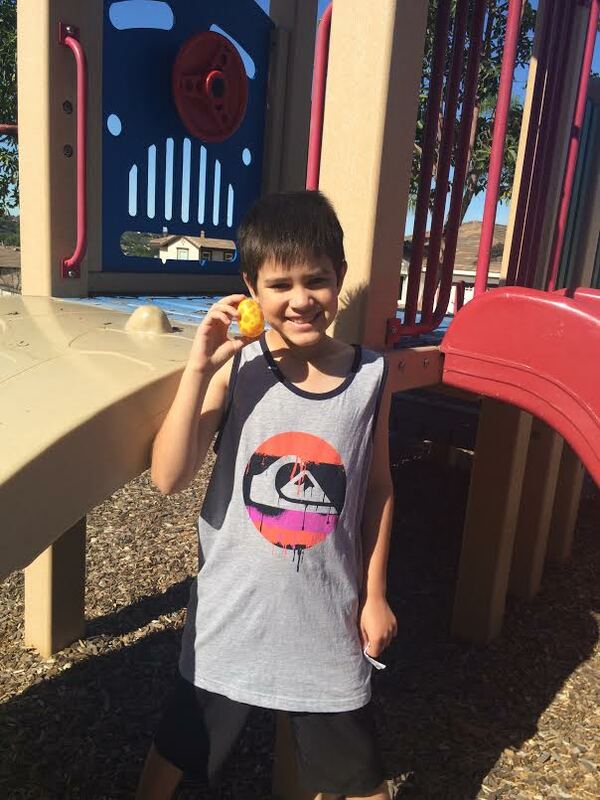 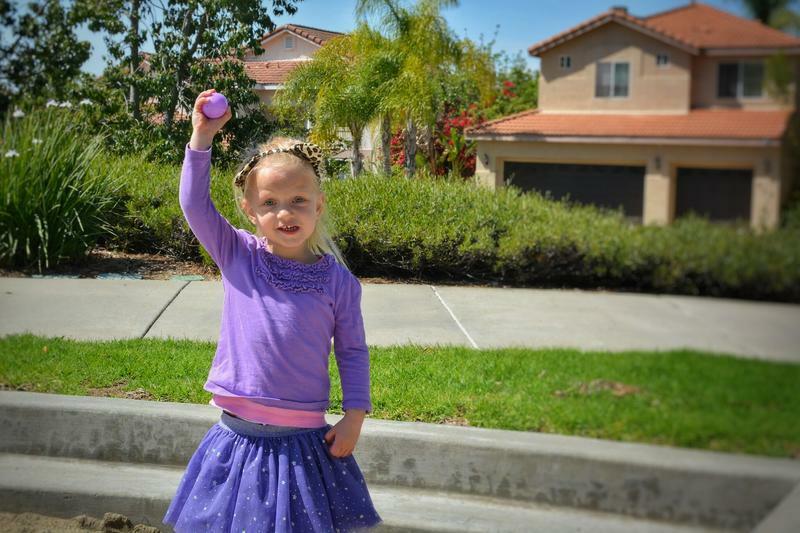 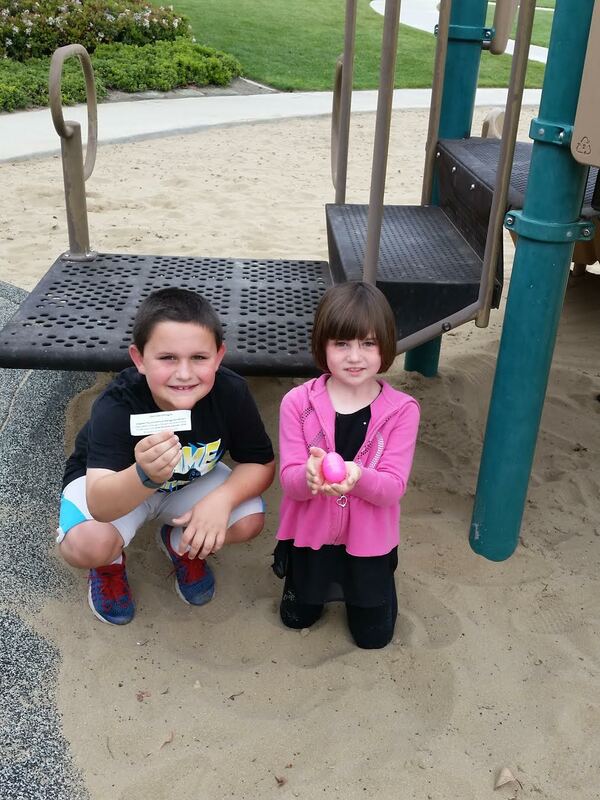 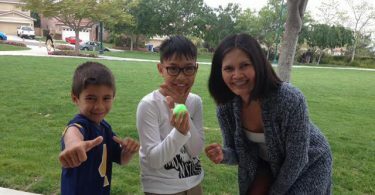 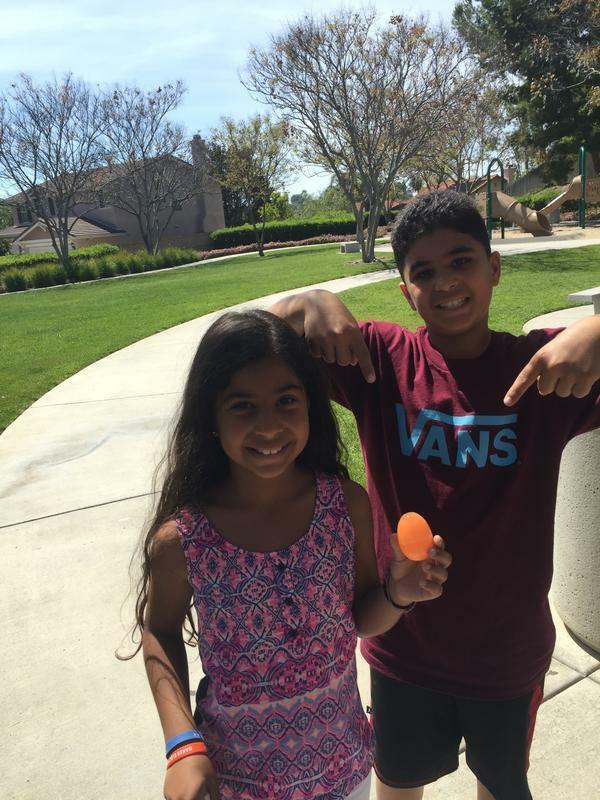 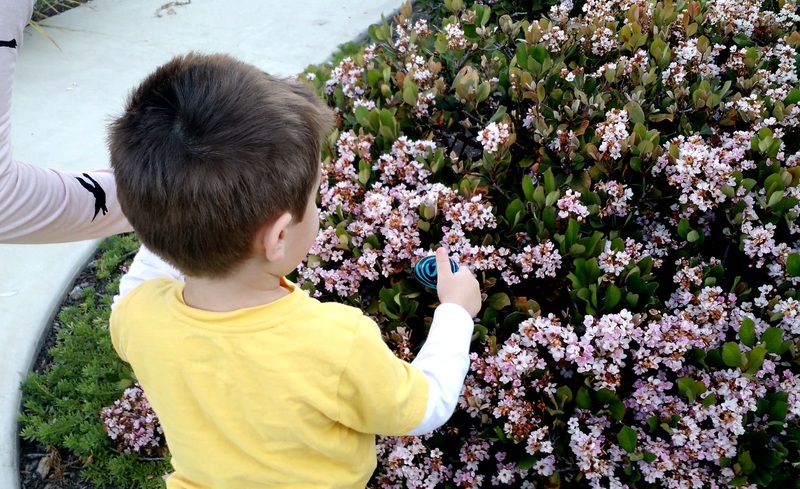 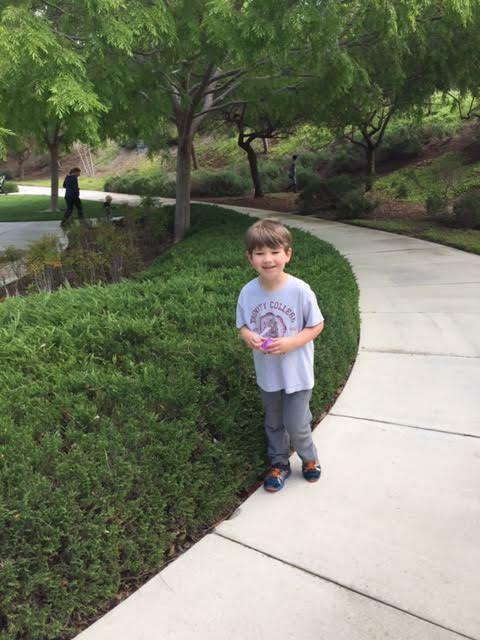 Photos of the 2015 Egg Hunt winners!